So I finished reading I See You yesterday and I swear the ending is all I’ve thought about since. It has scared the bejesus out of me! 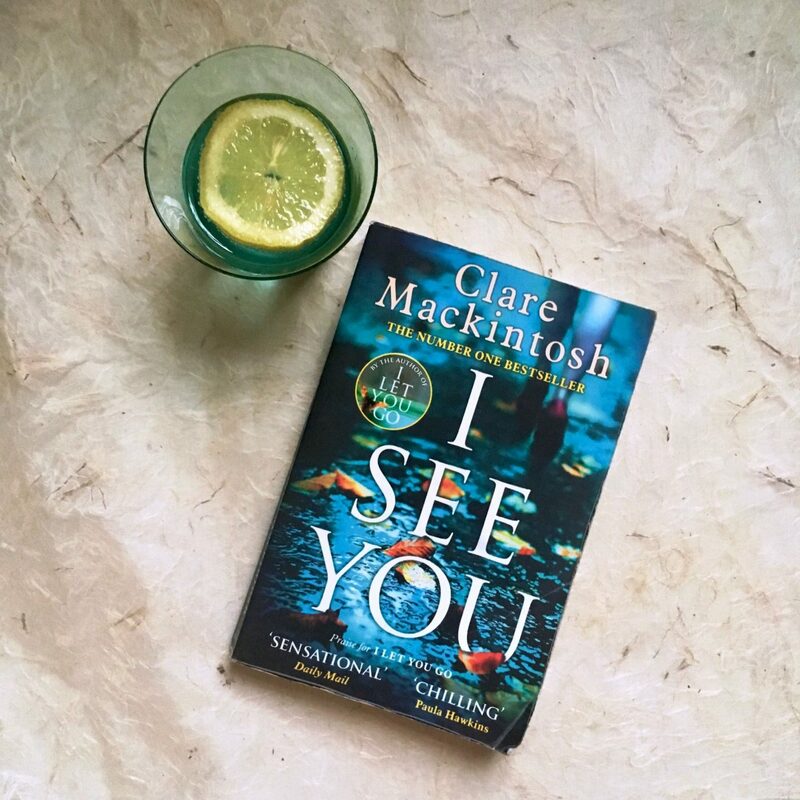 I See You is the hotly anticipated second novel from Clare Mackintosh, author of the brilliant psychological thriller I Let You Go. Admittedly I See You is a slow burner but crikey, when it gets going, it really does get going. It tells the story of Zoe who is travelling home from work one evening on the tube and sees her photo in the newspaper’s classifieds section. 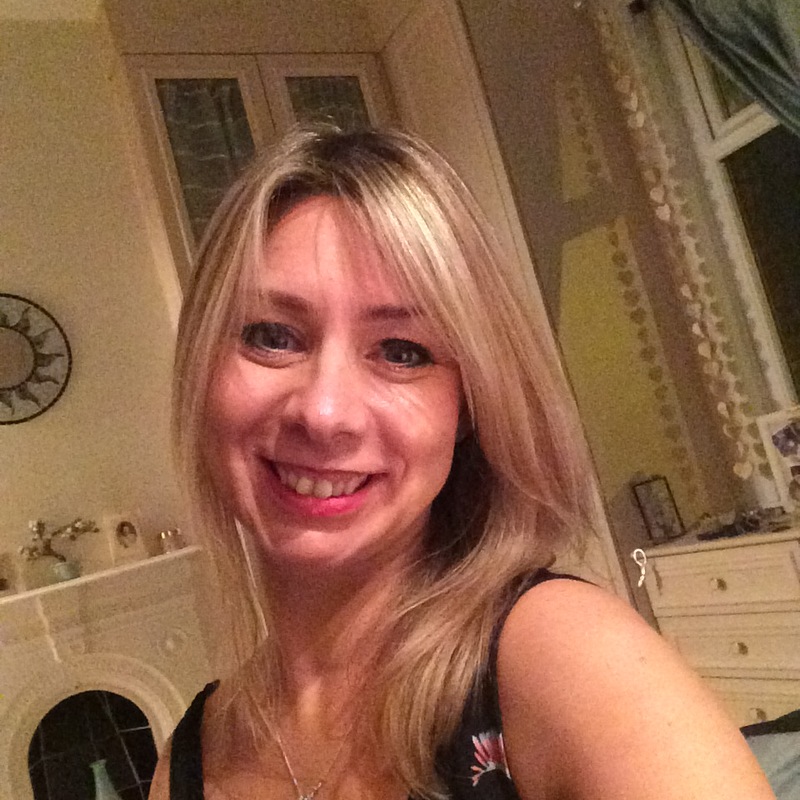 As it’s a grainy image with just a phone number and website address that doesn’t seem to work, Zoe’s family try to convince her that it’s not her, just someone that looks like her. However she remains unsettled. What’s even more unnerving is that the photo is right in amongst adverts promoting the services of escorts. And then when Zoe finds out that another woman whose photo also appeared in the classifieds has been murdered, her anxiety grows and she believes her own life to be in danger. There is nothing out of the ordinary with Zoe; she is just an everyday character with the trials and tribulations of normal life. She has a mundane commute across London throughout the week; she’s in a job to pay the bills; she comes home to a normal family life. We as the reader can relate to Zoe; and the scary thing is that we can also relate to her fears and paranoia as the plot develops. Although a tad far fetched at times, what happens to Zoe could happen to you or me. This is a novel that taps into our vulnerabilities. It definitely tapped into mine. Yes, as the plot developed I was scared reading I See You, but I was gripped. Just like I Let You Go, there is an almighty twist in I See You. I genuinely thought I had worked the twist out, in fact I will even admit I was a bit smug about working it out. But then Mackintosh’s clever and succinct writing floored me. Undoubtedly Mackintosh is one of the best current writers out there. She spent twelve years in the police force before becoming a writer and she uses this experience in her novels. In my view, this helps her stand out from the crowd in the psychological thriller genre. I See You is definitely a must read. And if you liked I Let You Go, although different, I think you will also like I See You. So if you have any holidays planned and wondering what books to take, pack a copy of I See You in your case. I love the way take books with a prop. I did this occasionally when I used to have a website I read novels. But I recently deleted I read novels and started a new website favouritenovels.wordpress.com and I’m now only adding my favourite novels.